Boys age 14, 15 and 17 are in police custody, accused of pointing a gun at employees while robbing a liquor store in Winnipeg. 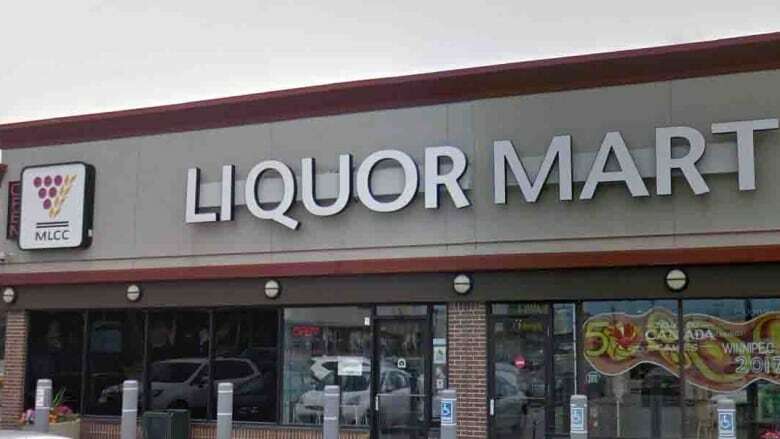 Police were called around 8:30 p.m. Thursday to the Liquor Mart Express inside Safeway on Jefferson Avenue at McPhillips Street. Three boys went to the store but just one went inside, where he grabbed two bottles of liquor before running toward the exit, police said. That's when another boy entered the store and pointed a handgun at staff. All three then ran away, police said. Three boys were found nearby in the lane of Mapleglen Drive. Police recovered the liquor and seized a silver imitation handgun. The 14-year-old and 17-year-old are both charged with several firearms-related offences as well as failure to comply with court orders. The 15-year-old is charged with armed robbery.